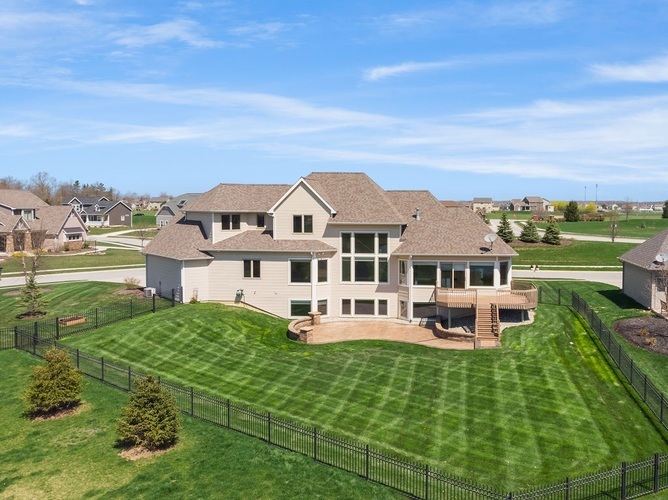 Gorgeous Bob Buescher home boasting 5Bd/5.5Ba and over 5100 sq ft of luxury living space. 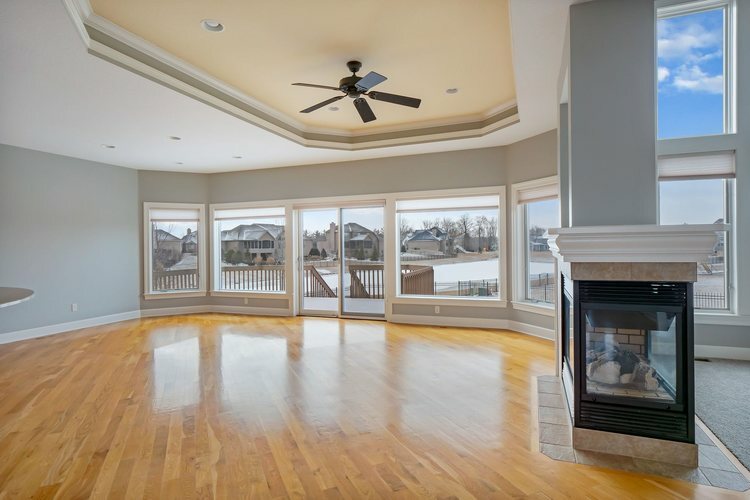 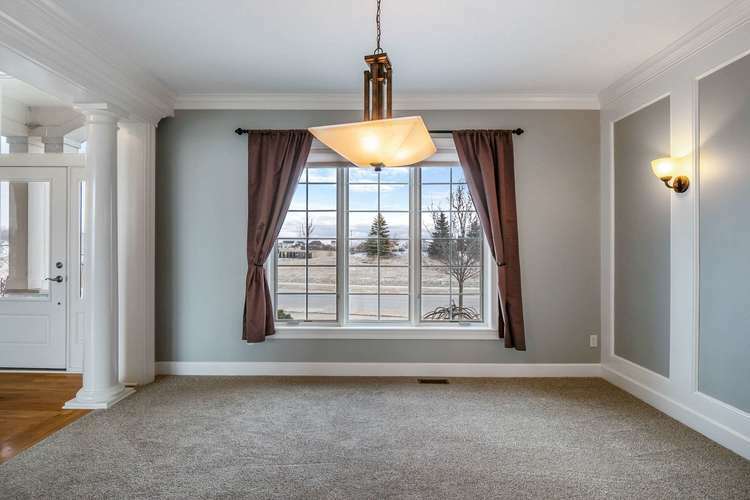 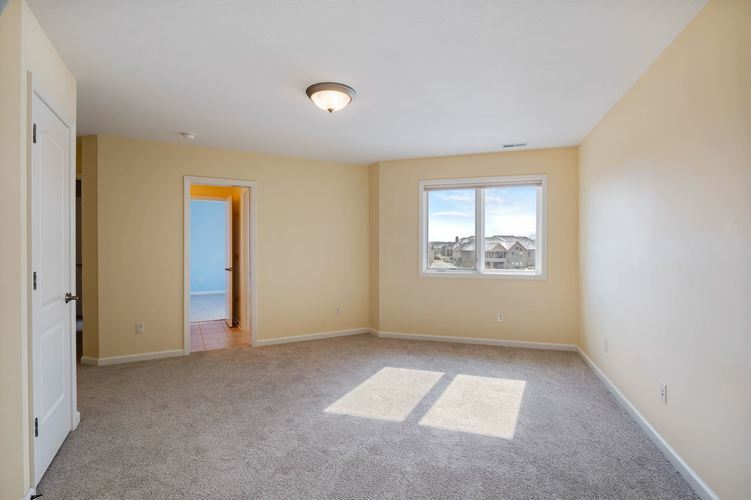 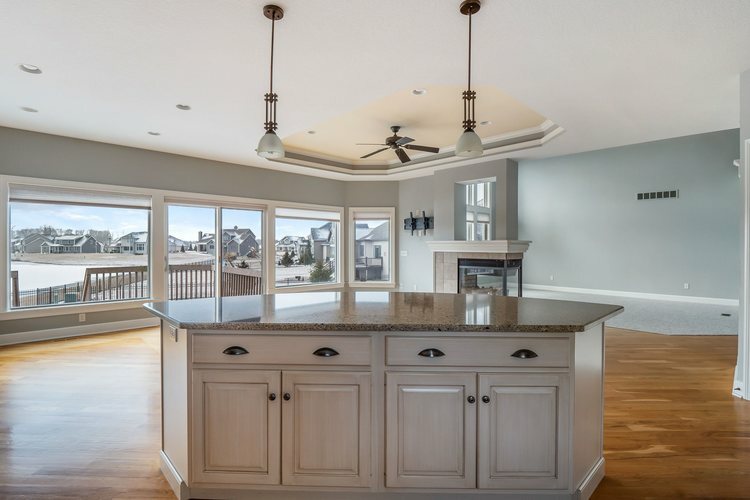 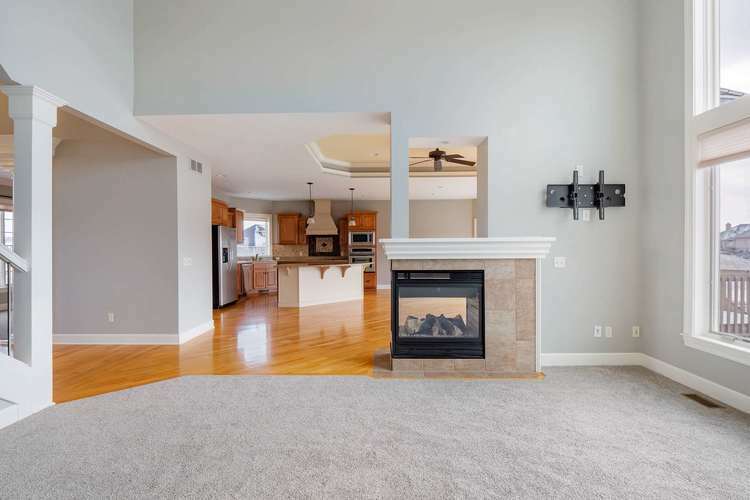 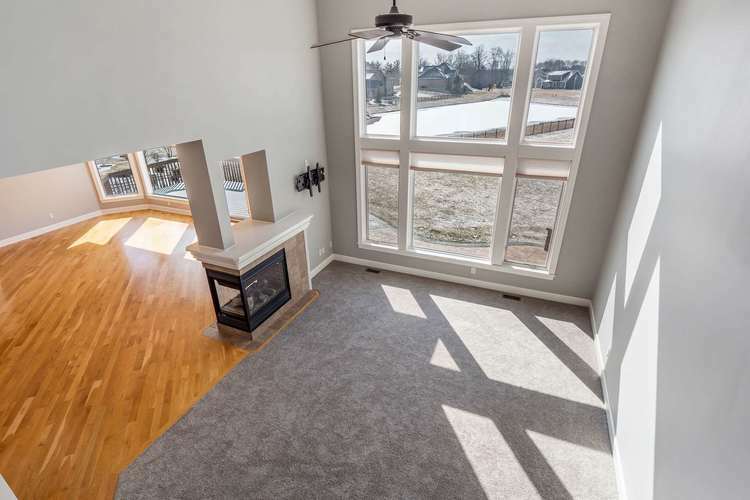 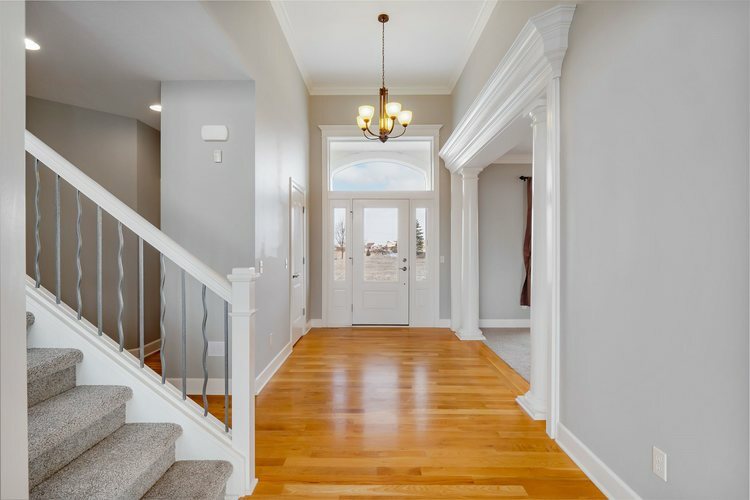 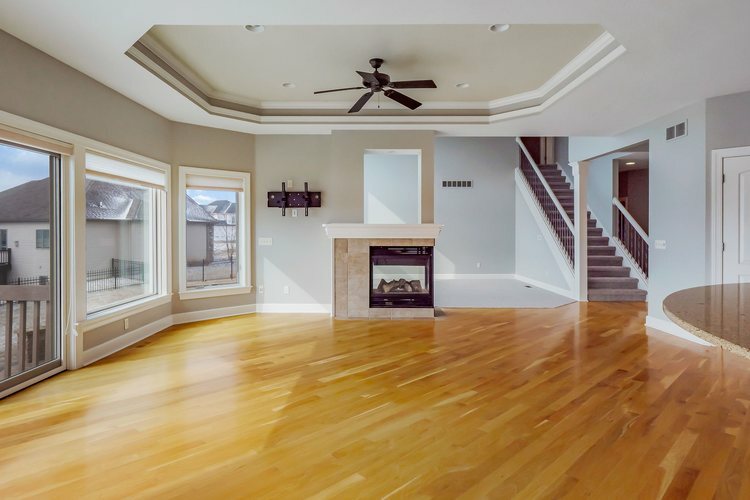 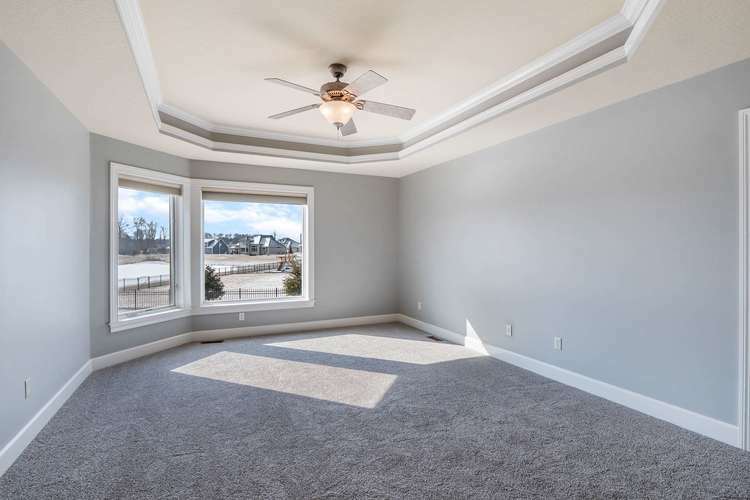 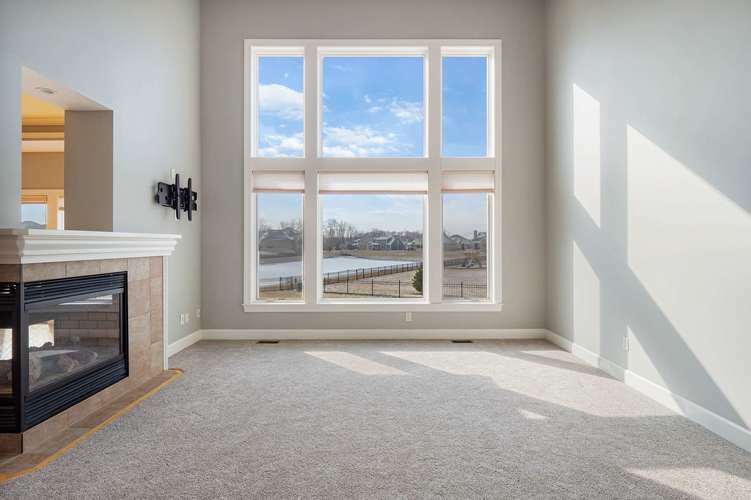 Main floor showcases beautiful hardwood floors, fabulous views of the pond and basks in natural sunlight. 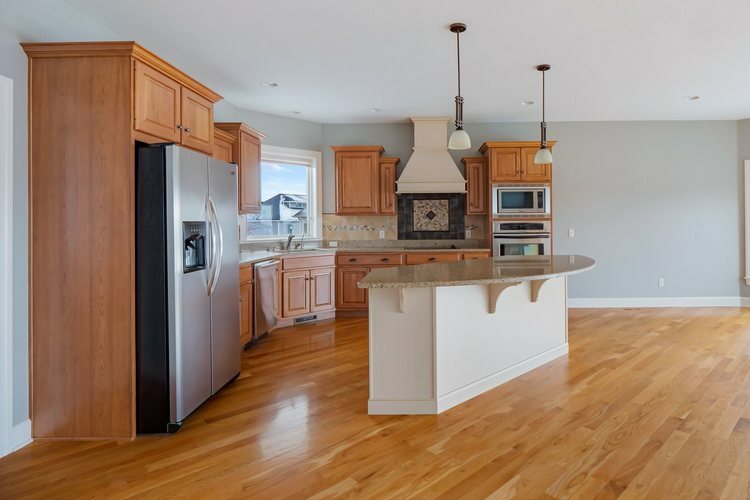 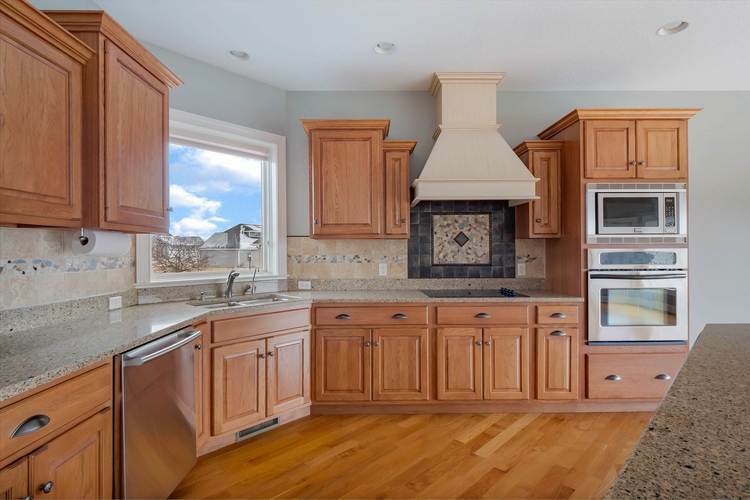 Enjoy a stunning gourmet kitchen equipped with custom cabinetry, quartz counters, large island and walk-in pantry. 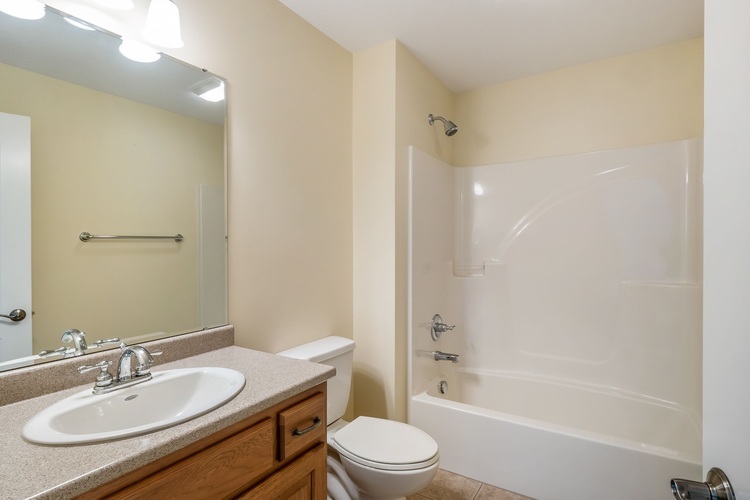 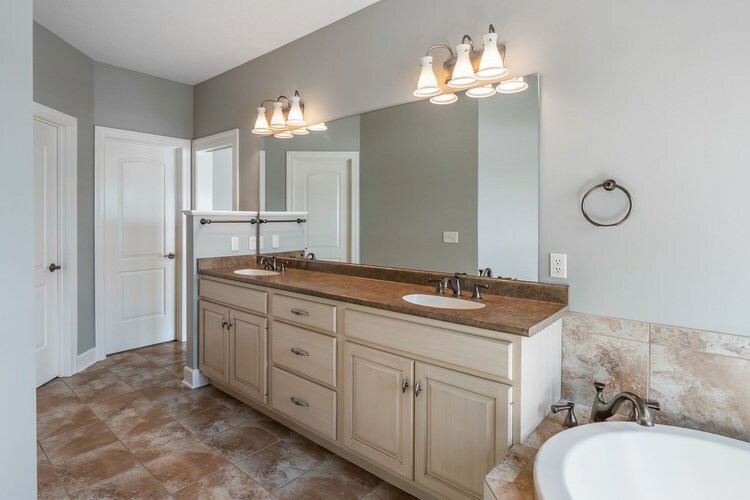 Main floor master suite features a large walk-in closet, twin sink counter, garden/jet tub and an oversized tile shower. 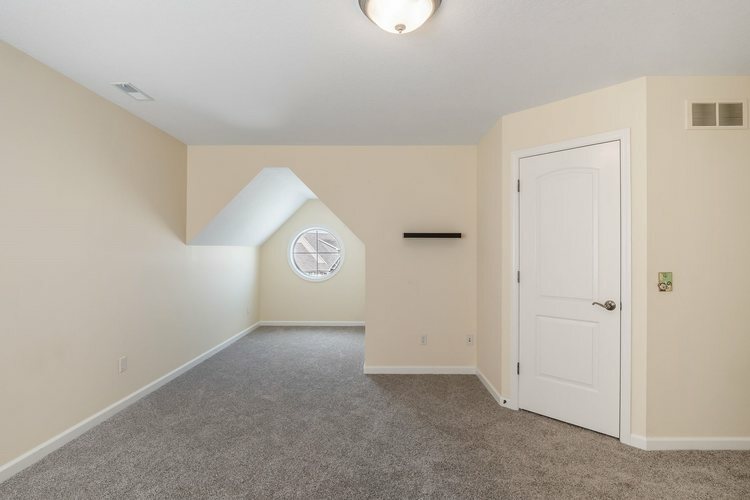 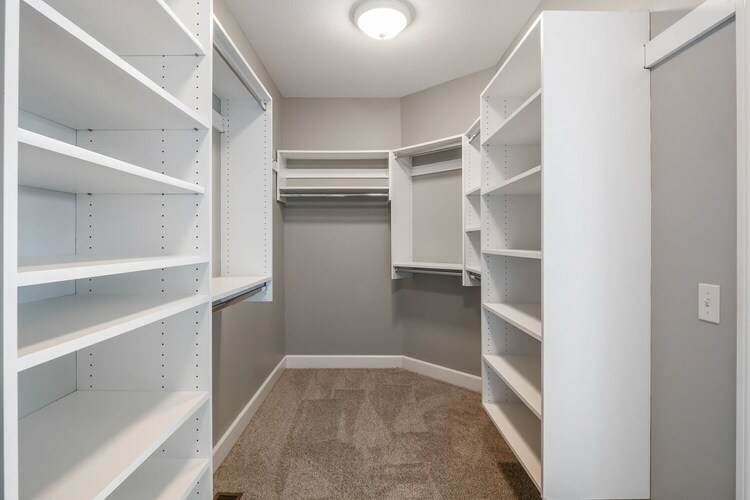 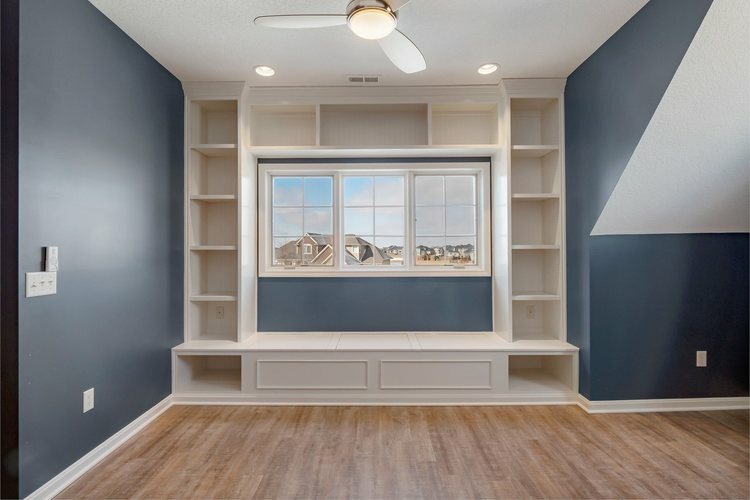 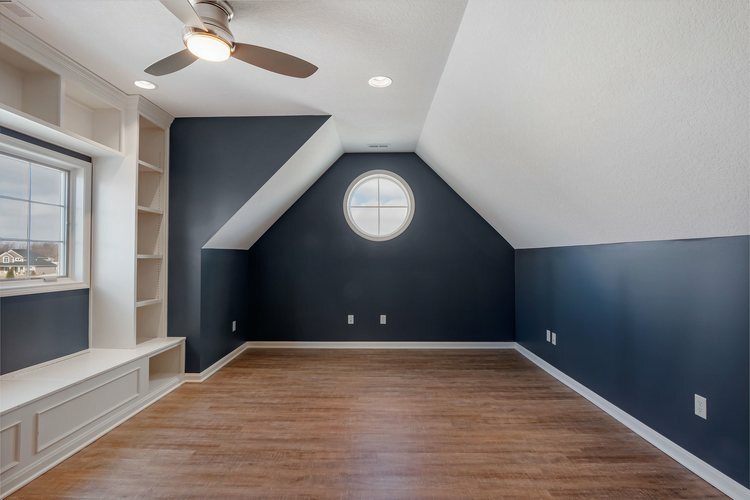 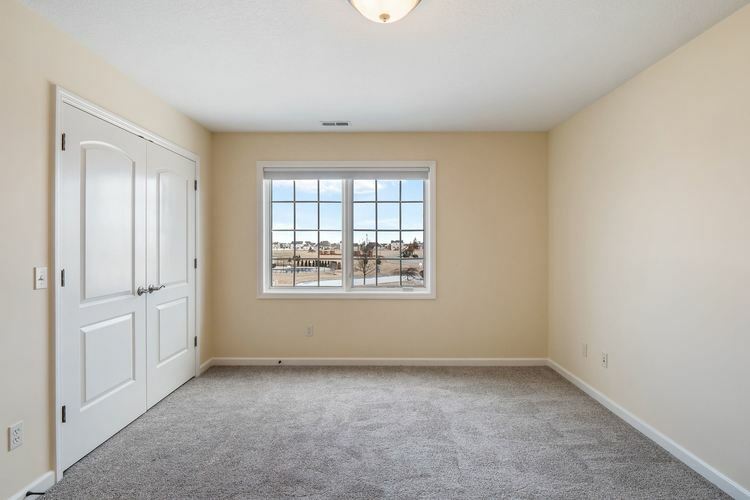 Upstairs includes three spacious bedrooms (one ensuite and two share a Jack and Jill) and a large bonus room with built-in shelving (a perfect playroom). 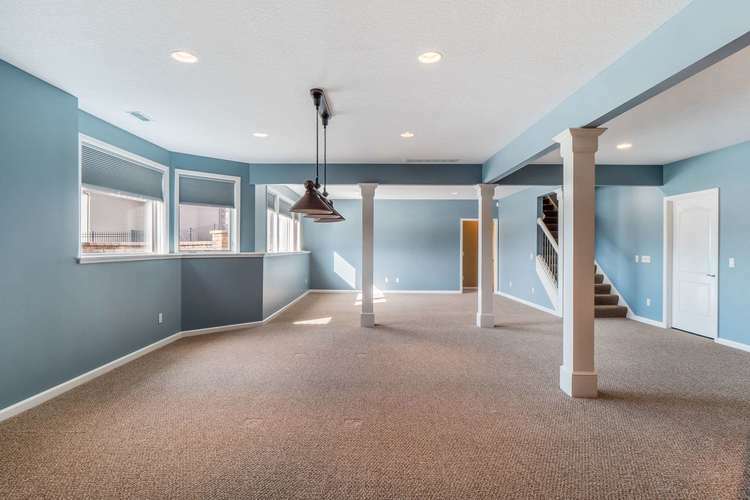 Finished lower level is a great space for movie night, games and entertaining. 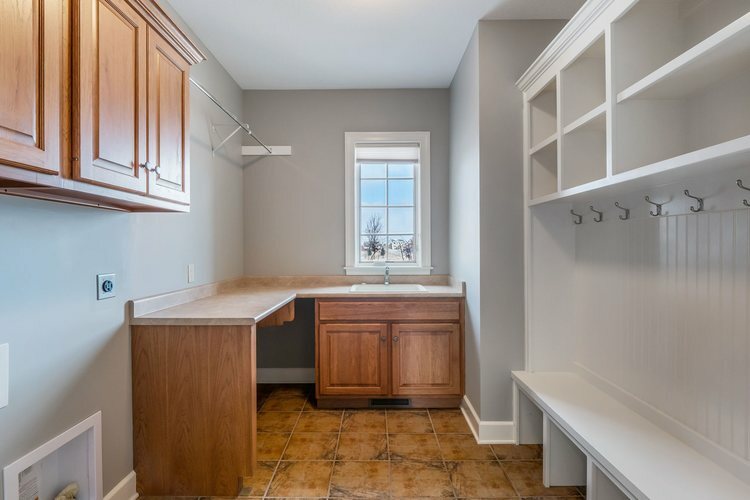 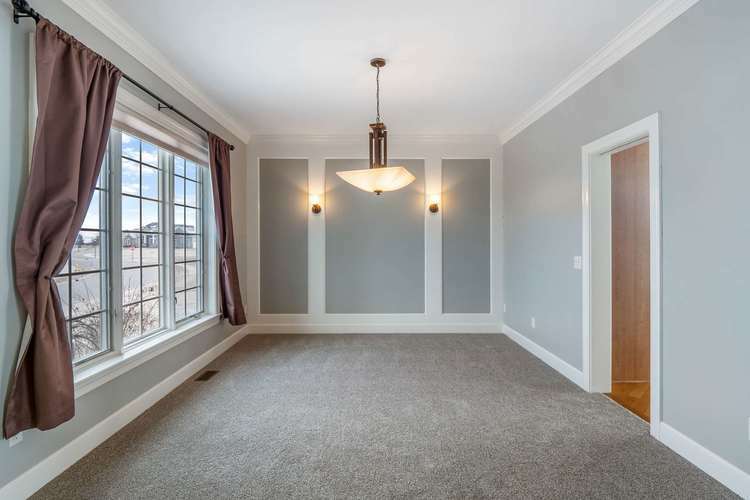 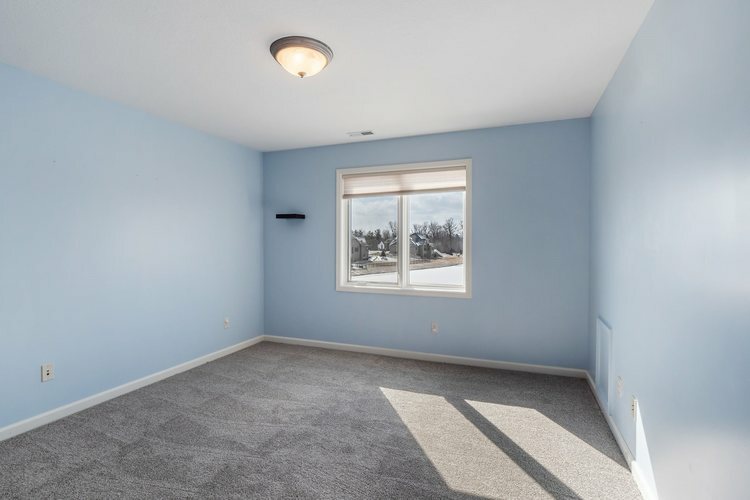 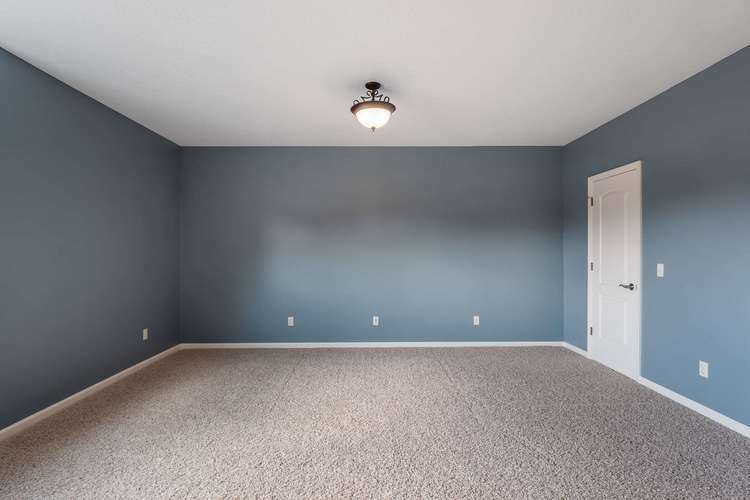 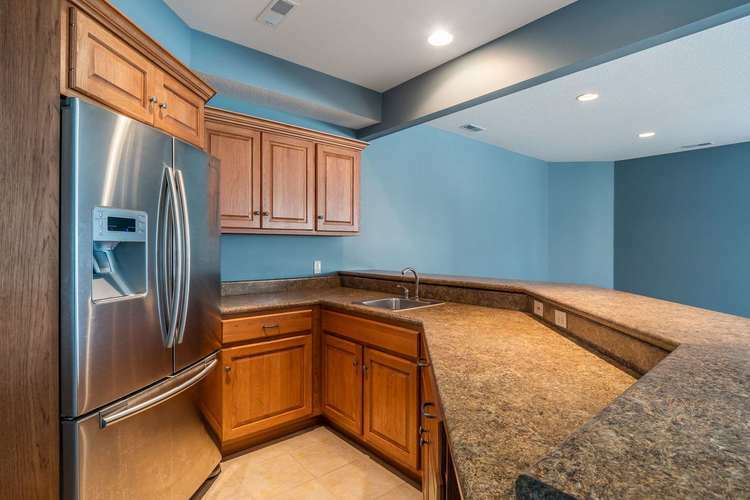 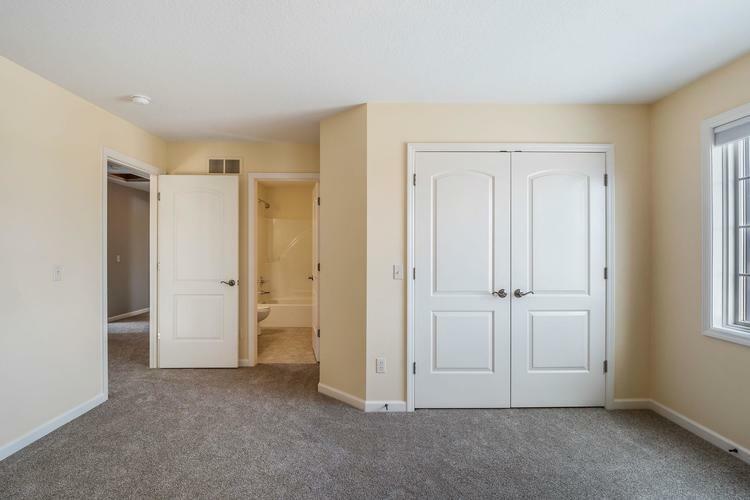 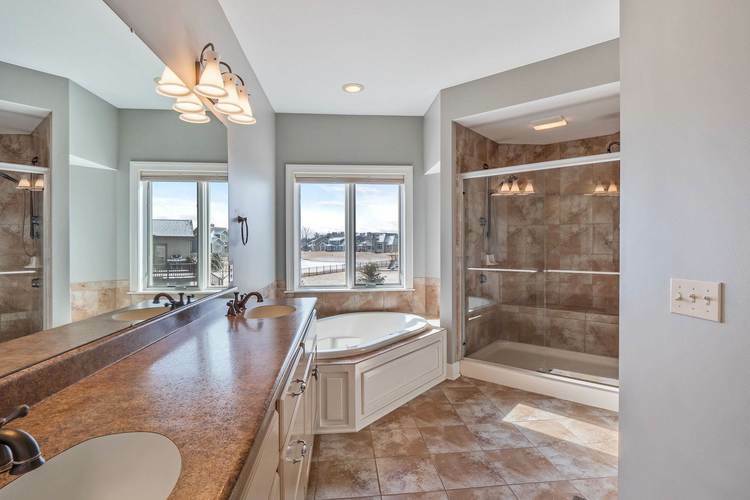 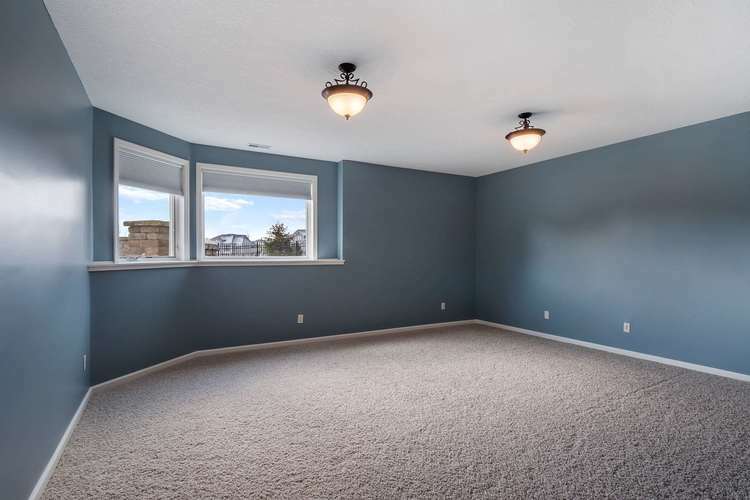 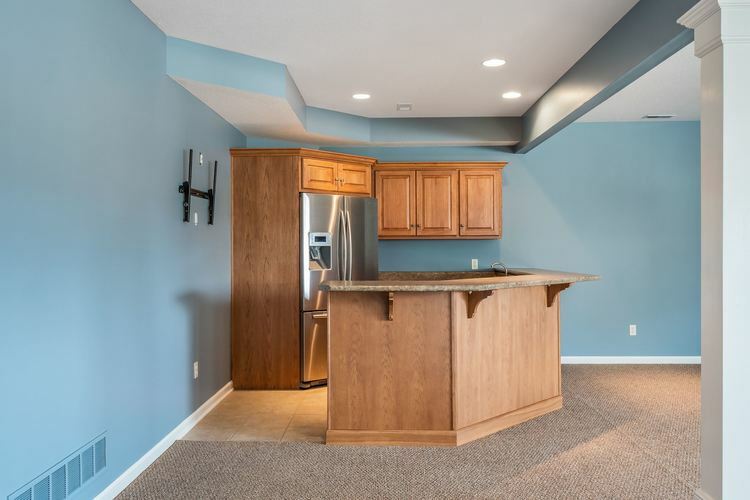 Wet bar with full refrigerator, large rec room, bed #5 and full bath complete this daylight basement. 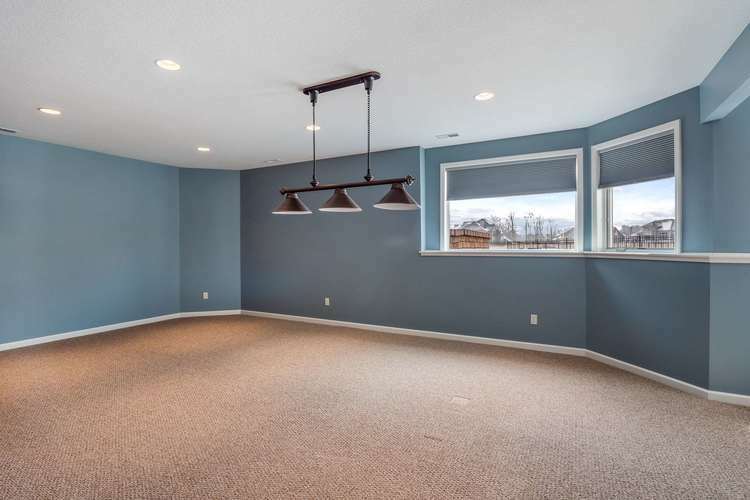 What we love: spacious 4-car garage, oversized stamped concrete patio (flowing to the fenced backyard) and new paint and carpet (2018). 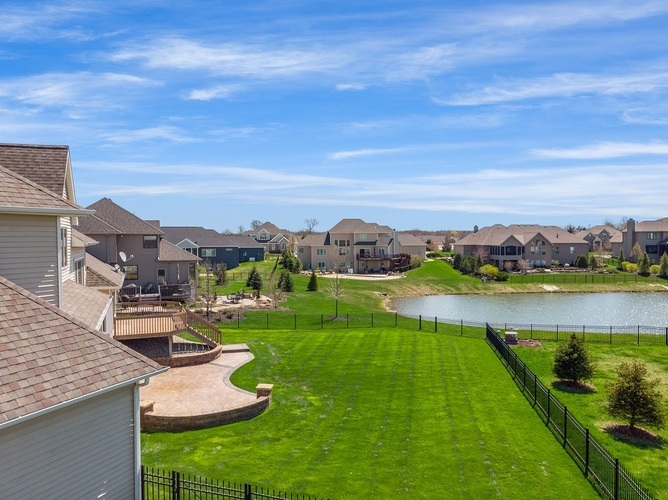 Directions:From Covington Rd turn on to Grey Oaks Blvd, make a left onto Paperbark Trail. 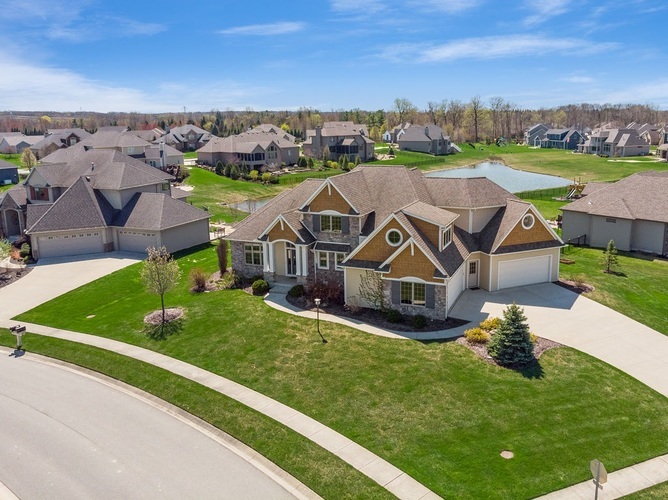 The driveway is located off Black Goose Blvd, left turn at the three way stop.